BaitRageous: Make Bobbers Fun, Again! 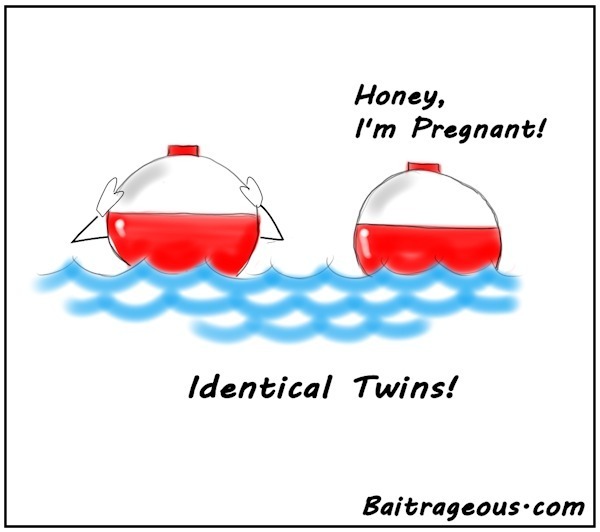 I haven't posted many fishing cartoons lately, so I thought that this was a good time for a few fresh toons. 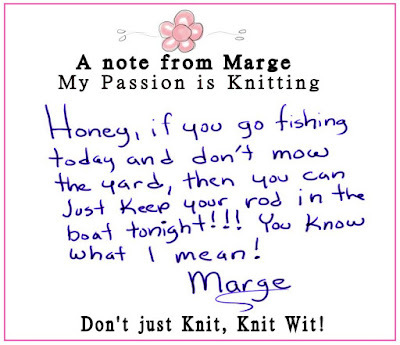 I've used the "Marge Notes" before and I think that they're funny. That old Marge is really a knit wit! Also, I'm still on the bobber cartoon kick because I'm trying to "Make Bobbers Fun, Again". I think that's a phrase that is being used by a presidential politician, am I right?. 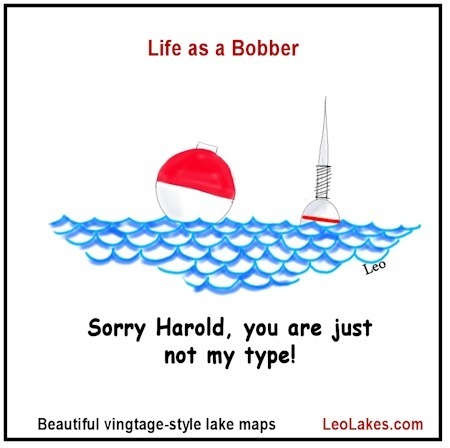 I will say, I'm having trouble coming up with new bobber cartoons, but I still have a few. Anyway, enjoy!!! 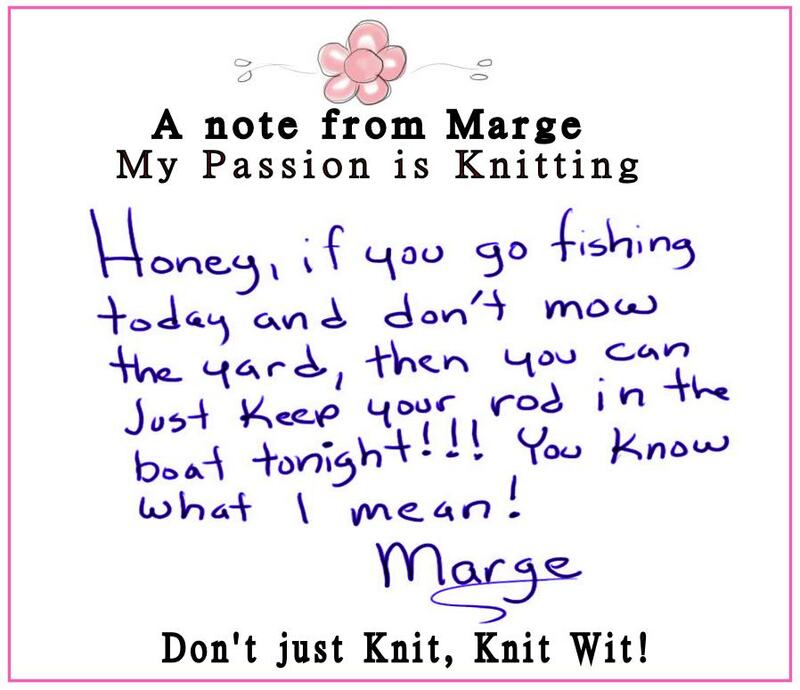 This is a note that no fisherman likes to get! Oh yeah, here's a look at my view right now. It's kind of messy, but that's how I row. 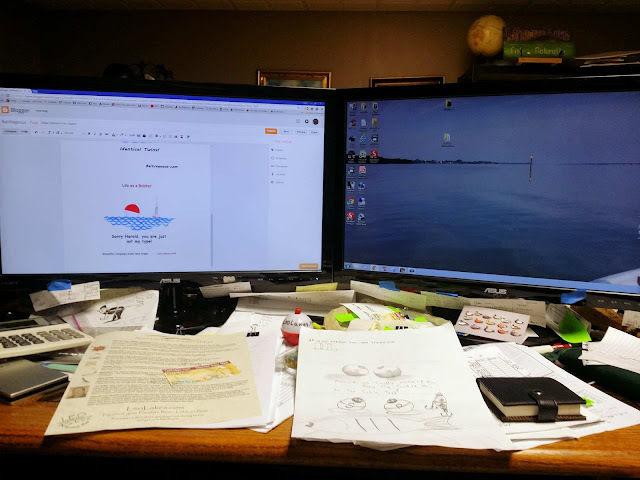 This is where I do a lot of my work, maps, cartoons, paperwork, & day dream. Check-out the bobber in the middle of the desk! 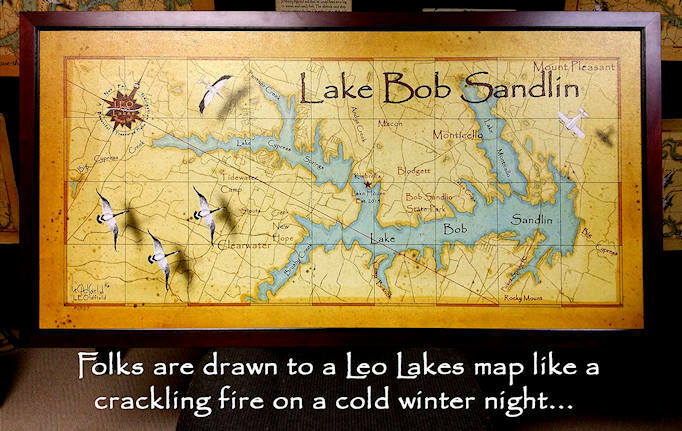 Take a look at my Lake, River and Bay Decor Maps! 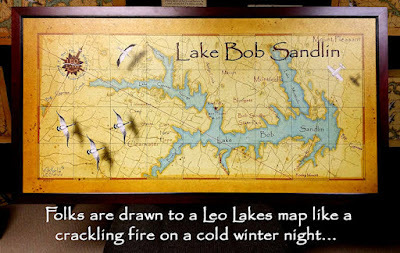 When you can't fish, what to do? For Fishermen eyes only, !!! CAUTION !! !